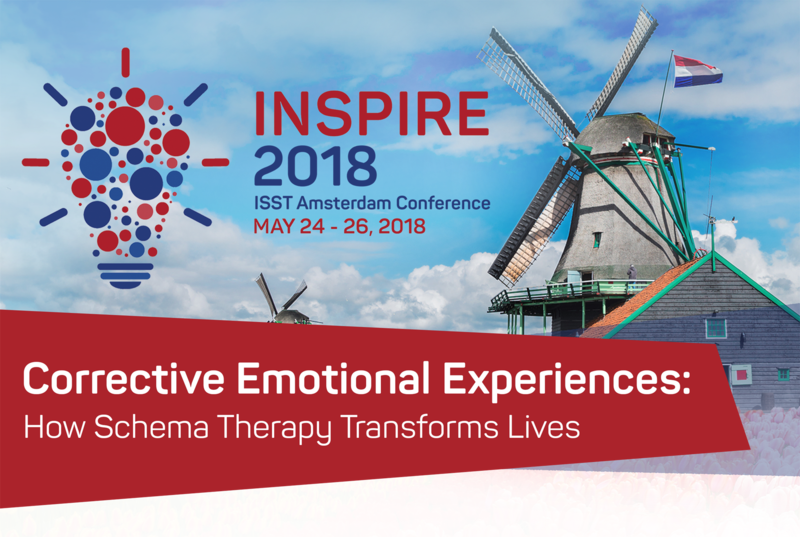 Sing together at Inspire 2018: join the conference choir! Friday and Saturday, May 25 - 26: 7.15 a.m. - 8.15 a.m.
Singing together is a unique way of connecting, while at the same time, stimulating your Happy Child. We invite you to join us and sing along in the inaugural INSPIRE 2018 conference choir! 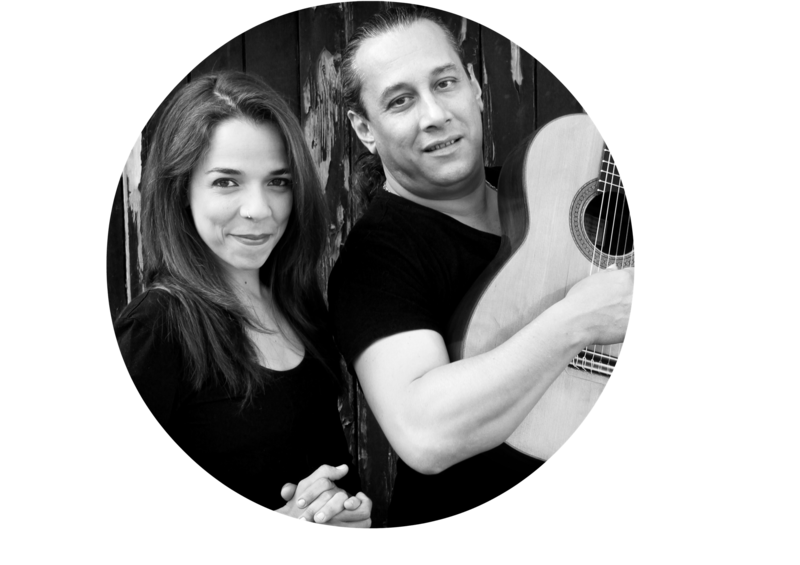 The choir will be conducted by the charming and playful Vanesa Diaz, and will be accompanied by the professional guitarist, Rezar Dominguez. To join, be sure to subscribe during your conference selection process. You can always go back and change your answer, before May 1st, 2018. The most important purpose of the choir is to offer participants the enjoyable experience of singing together in a safe environment. Start your conference days with the validation of basic core needs with safe attachment, valued self-expression, and spontaneous play. All conference participants are welcome, so there are no requirements regarding level of singing ability! Since her childhood, Vanesa developed outstanding musical skills. She began playing the saxophone with Salvador Santana at a music school at an early age. During her classical music education, she performed in various ensembles, including Latin bands, chamber music ensembles, and choirs. Vanesa continued her saxophone studies in the Conservatory of Tenerife, in addition to her university studies in music education, where she was introduced to improvisation and jazz music, and developed her composing skills with Milena Perisic. After completing her degree in music education, she moved to Granada, where she fell in love with Flamenco music. Vanesa sings with great emotional depth, and is a natural musician. Currently, she is working on various music projects and is studying jazz composition, along with arranging at the Conservatory of Maastricht. Rezar studied classical music at the conservatory but found his passion in the Flamenco guitar. He founded several Flamenco projects, integrating Flamenco with classical music ("Misa Flamenca"), along with jazz and other world-music elements ("Impetu"). Rezar toured both nationally and internationally with the "Rosenberg Trio," as a musical composer and arranger. He produced and wrote the music scores for famous artists like Stochelo Rosenberg, Paco Fernandez and the amazing Myrrdyn.